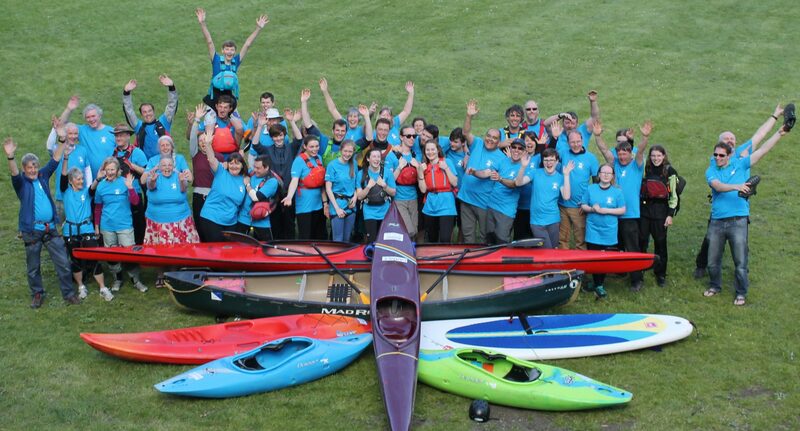 The volunteers will be providing evening paddling courses again in the spring with the first set of courses staring on Wednesday 1st and Thursday 2nd May. These will follow the previous format of a 90 minute coached session each week for six weeks. In addition, we hope to arrange a number of one off “taster sessions” through the year for those unable to commit to a whole course. The courses will be for beginners, improvers and for intermediate paddlers in both kayaks and canoes (sometimes known as Canadian canoes or open canoes). We have a variety of craft including sea kayaks, “sit on top” kayaks and a few new “stand up paddleboards”. In the past we have based our coaching on the British Canoeing Paddlesport Awards. From 2nd January 2019, these awards are changing to the “Paddle Awards” and “Personal Performance Awards”. The 2019 courses will be as follows. The Personal Performance Awards will be more discipline specific. However, the key skills for these awards can still be learnt in the sheltered water environment at Pangbourne. There will be 12 different disciplines including White Water (kayak), Canoeing, Touring, Stand up Paddleboard and Racing.